Excitement overload! !because we are going to do trick-or treating today. My kids are been waiting for this day- we are literally counting the hours right now hahaha!wohoo! I'm excited for my kids! Talking about excitement. 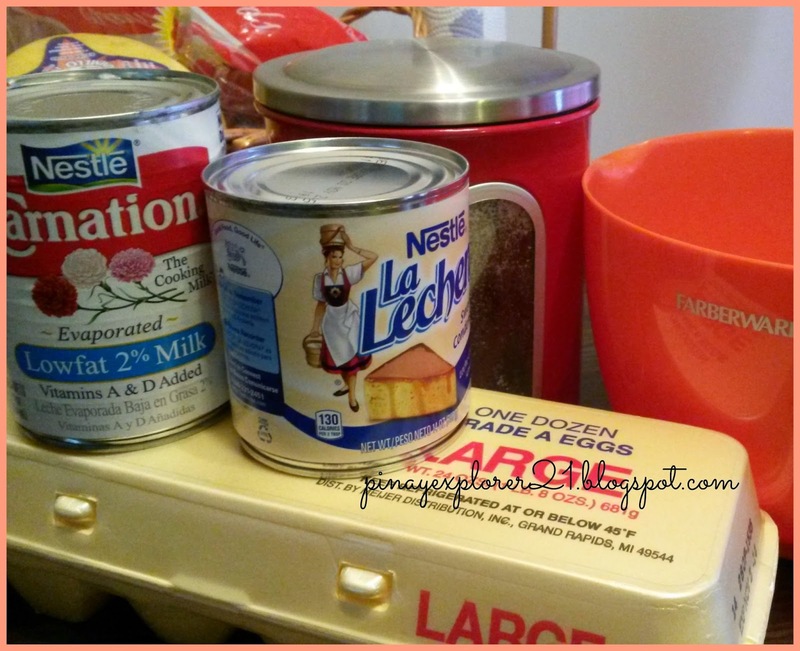 How about a super easy Leche Flan recipe? oh yeah! I finally posted Leche Flan recipe after almost 3 years of blogging- As you may all know, This is one of my favorite dessert next to macaroni salad and mango float. 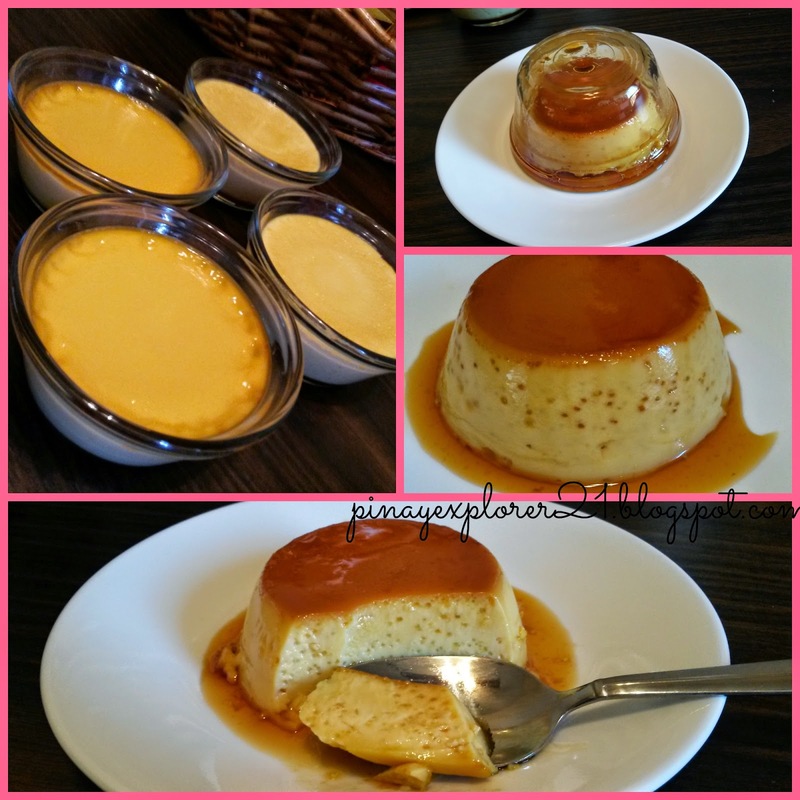 I remembered all those sweet memories with my family back home, eating and sharing Leche Flan every weekend, So, this recipe is special to me-:) To be honest, I was kinda intimidate to make Leche Flan at first, but when my craving strike. I decided to make it right there and then, so spontaneous. It also a good recipe idea if you have a lot of eggs on your fridge, although we only need the eggyolk on this recipe, you could used the egg whites to make Pasencia Cookie which is also, by the way sooo delicious! or maybe a ham and egg white sandwich in the morning? Yum! 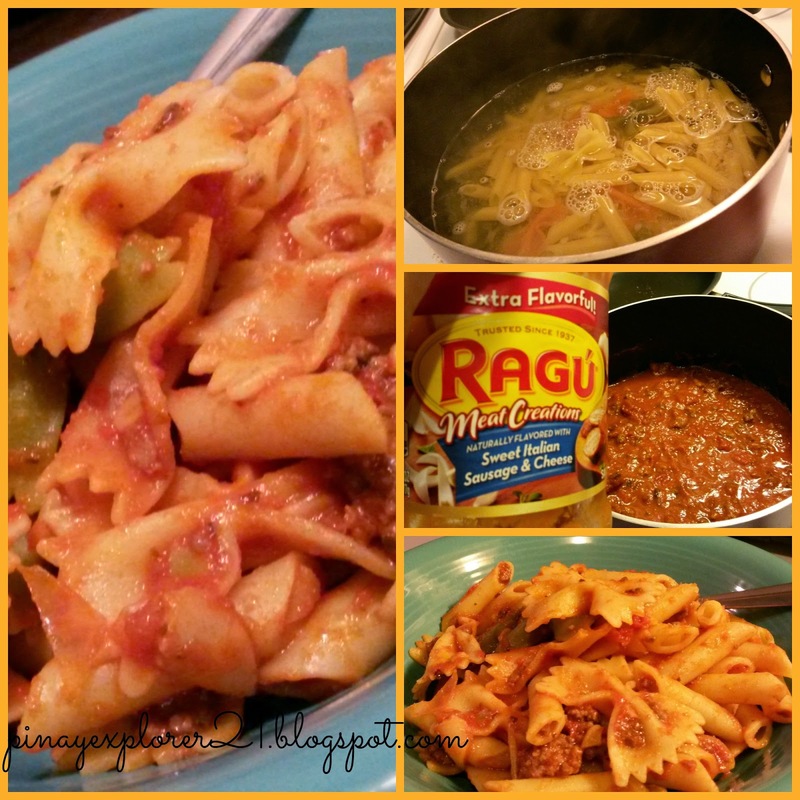 Notes: This recipe is good for 4 individual serving. Adjust the quantity for larger crowd. Make sure that you stir the custard mixture gently to avoid air pockets on the flan ( which I didn't do on this recipe..ooops! for future reference ) Enjoy! 1.) 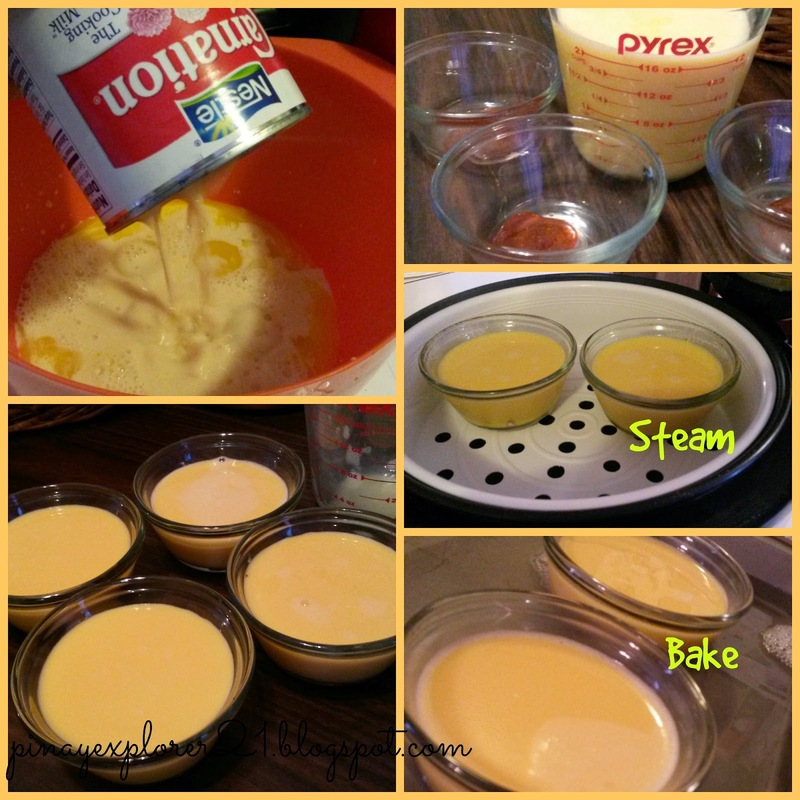 In large bowl combine the egg yolk, condensed milk, evaporated milk and vanilla. Mix well until everything combine. Set aside. Note: Mix the mixture gently to avoid bubbles on your flan. 2.) Time to make the caramel mixture. Simply put the granulated sugar in pan, turn heat into medium low. Let the sugar melt and caramelized to perfection. 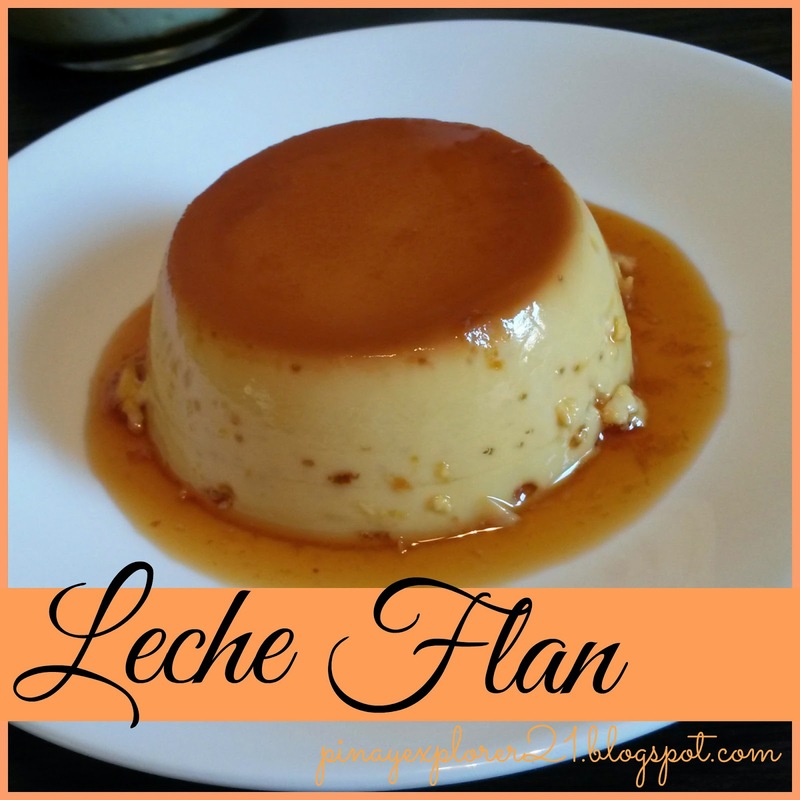 Turn off the heat and we are ready to assemble our delicious flan. 3.) Line up the ceramic bowl, add 1-2 teaspoon of caramel sauce depending on sweet you want it to be. Pour the custard mixture evenly. Notes: I did steaming process and Baking process. Both came out just perfect! I would personally love the baking process because I can fit all four ceramic bowls at one time. 4.) If you do BAKE your Leche Flan- Preheat the oven into 350 and bake for one hour. Make sure that the Leche Flan is bake with water bath. The warm water should be halfway full with the ceramic bowls. 5.) 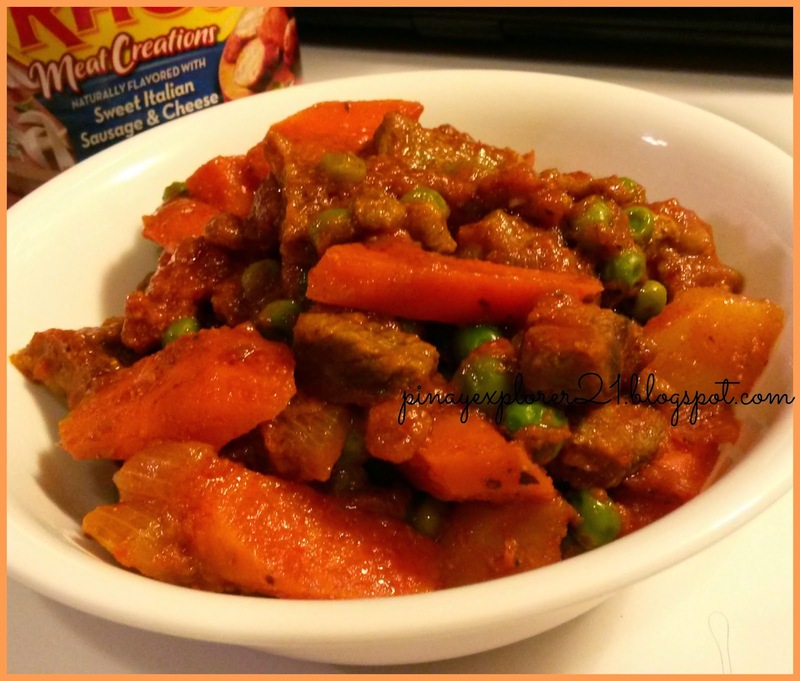 If you do STEAM- I used rice cooker on this recipe and its perfect! I did steam mine for good 1 hour. 6.) Let it cool down completely. Served the Leche Flan upside down. ENJOY! My family love Leche Flan! and I hope yours too. They are super easy to make and so delicious! A perfect sweet treat for company coming over or just simply a treat on an ordinary day. 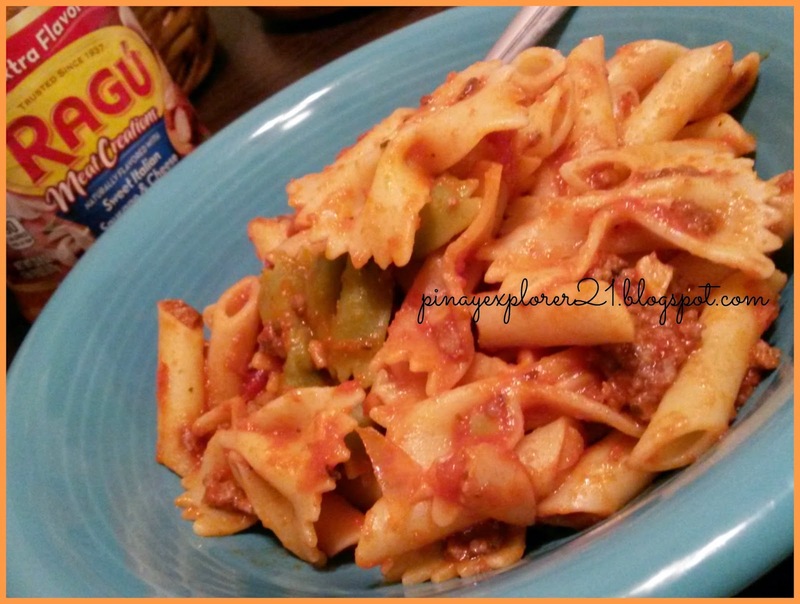 I hope you find this recipe so scrumptious and try to make it at home. Warning!!! This dessert is so addicting- wink! :) Share your love on this recipe by dropping a comment below. I'll see you in few days for more awesome, delicious recipes. Keep it sweet and simple. Enjoy the rest of the day everyone! Hi Guys! Happy Wednesday to all of you!! I hope you all doing great. It's been a hectic week for me. I been busy between work and family, running errands and trying to finish up some school work with hubby. I'm so glad that we finally bought my kids their Halloween costumes and I'm already excited for next week. Anyways, Today I'd like to invite you to have some tea time with me. Sounds like fun right? Yup! It it so much fun especially if you invite your friends to come over. 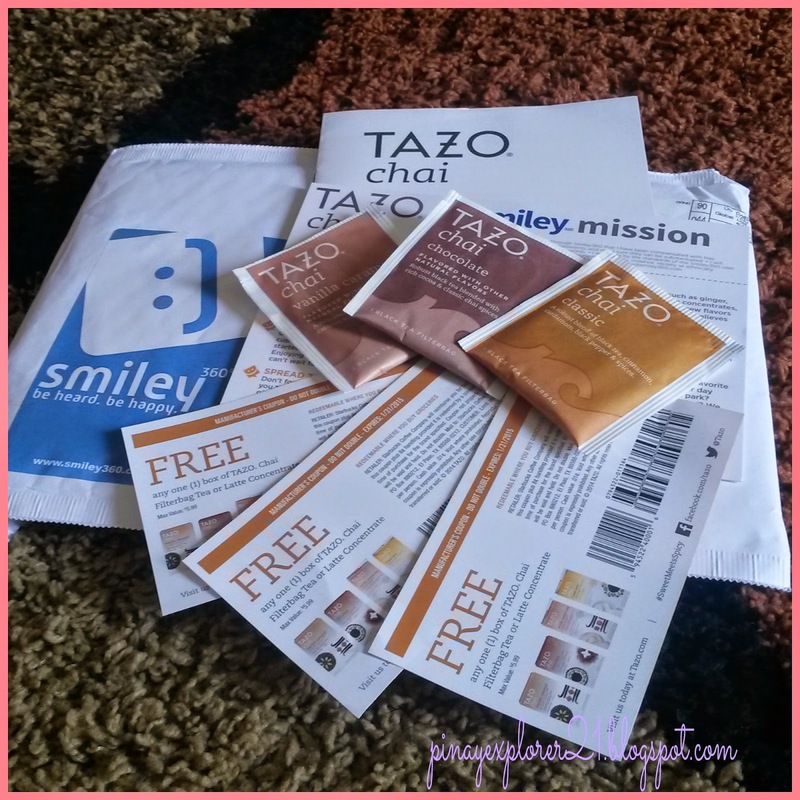 Last week, I received my latest Smiley360 mission- Tazo Chai. What is Smiley360?- Smiley360 is a community of influential people who try products for free and share their opinions online. Yup! you heard it right! totally free. This is actually my 4th mission from Smiley360 since I joined and I'm loving the whole experience. Simply sign up online at smiley360.com for FREE. Apply for a mission that you are interested in, if you're qualified then you just have to wait for your free sample on the mail. Share your your personal experience through smiley360 sharing tools and earn smiles before the mission expired. That's it! super easy huh? Aside from the Tazo Chai Filter Bag. 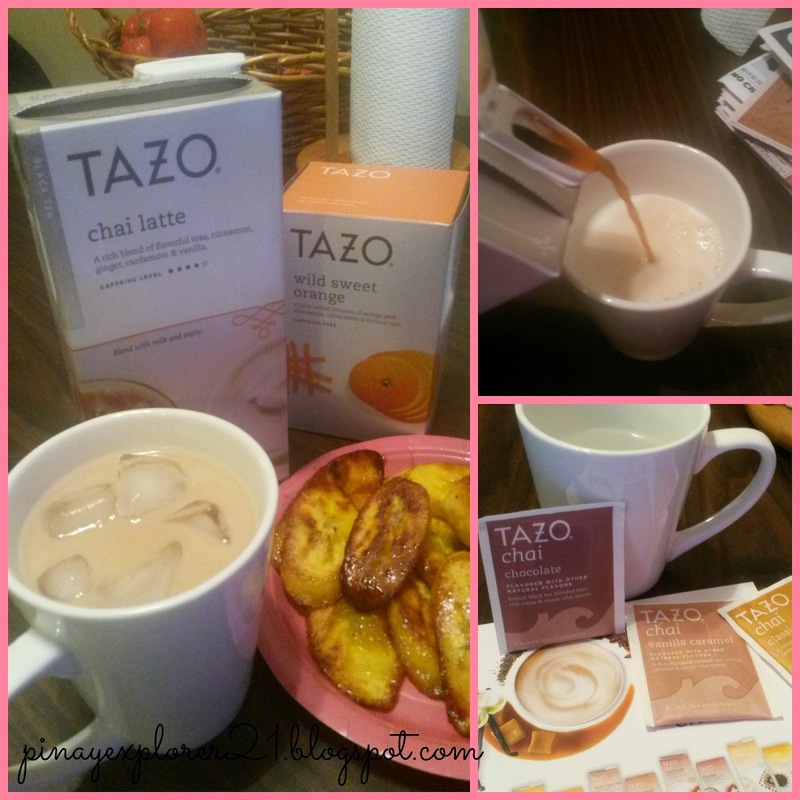 I also tried the TAZO Chai Latte- cold style! Let me tell you something, Its pretty good! Superb! I have 3/4 cup of milk into 1/4 Tazo Chai Latte and ice cubes. I also made some Caramelized Plantain Bananas to go with my awesome Tazo Chai Latte drink. The combination of sweet caramelized banana and Chai Latte is great! 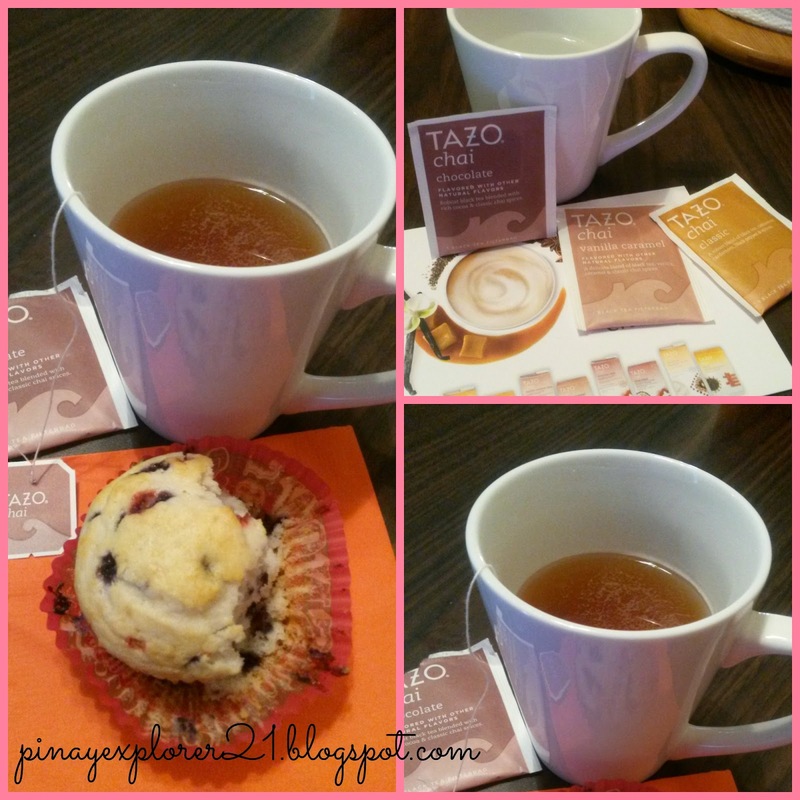 Disclosure: I received my FREE Sample of TAZO Chai from Smiley360.com. Wow! Can you believe that its already October? Weeh! It feels like I can't keep up anymore! Time goes so fast that I can hardly remember what I did yesterday and few days ago. Do you feel same way too? Or it just me trying to keep up with everything. :) wink! 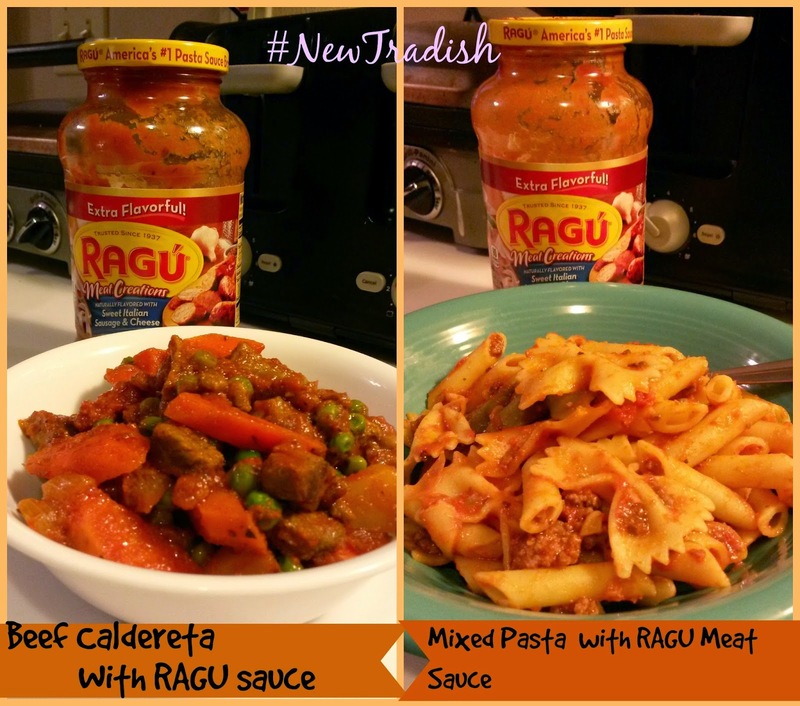 Talking about busy schedule, this recipe is so perfect for easy and quick fix dinner for the whole family. 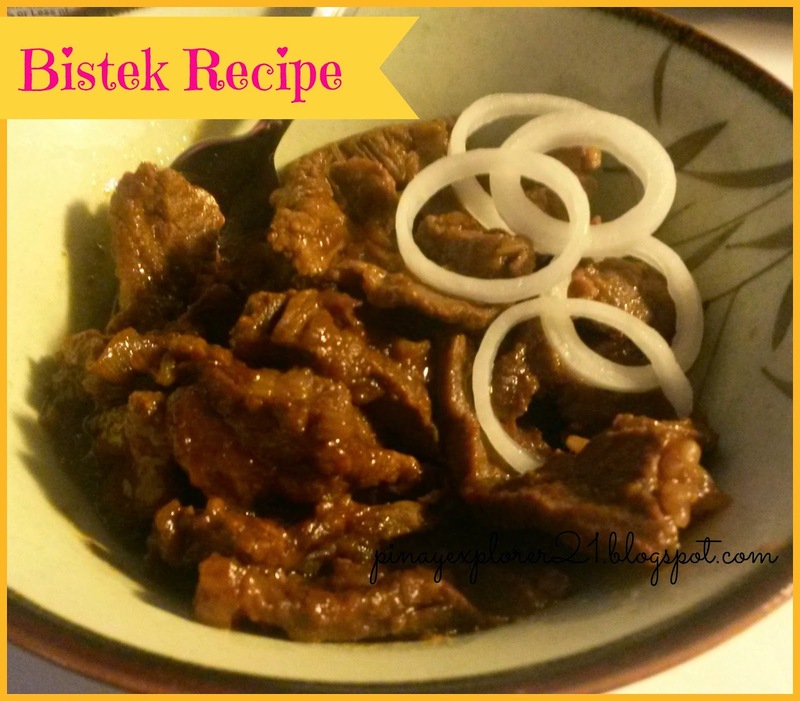 Bistek- is basically a Filipino pan-fried beef steak with very simple ingredients. I'm guessing all the ingredients is already in your fridge. Awesome right? This is actually one of my favorite Filipino Dish paired with rice and soda. Yum! This is also very fulfilling meal that I'm sure everyone will love. 1.) In medium bowl combine the sliced beef, soy sauce, vinegar or lemon juice, pepper and let it marinate. 4.) 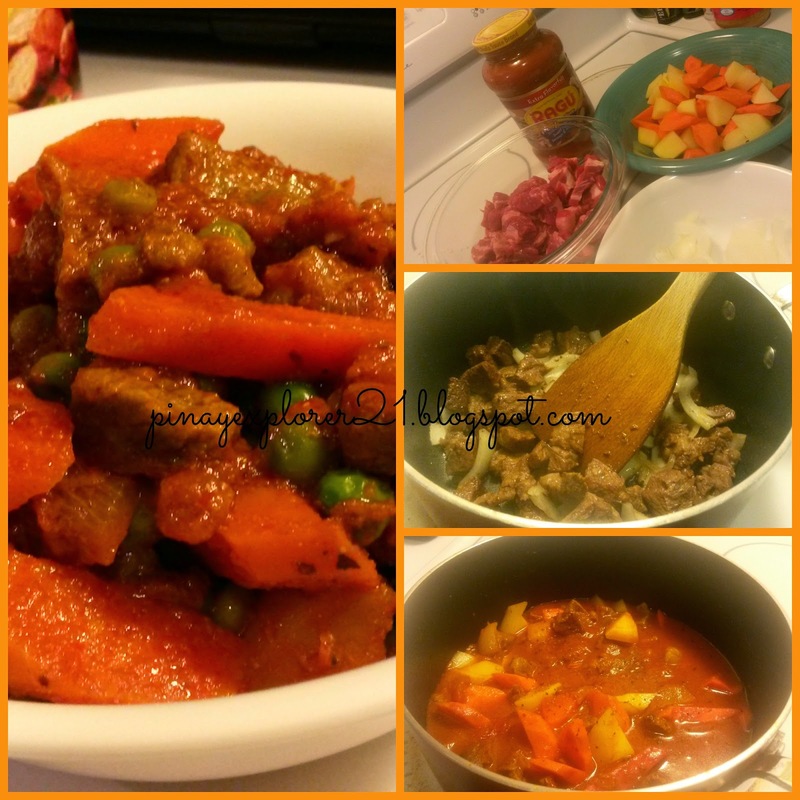 Best served with rice or noodles. :) Enjoy! Now you know how quick and easy it it to make. Are you ready for some Bistek dinner tonight? Add your own twist and make it perfect. It's always great to have delicious meal even on busy days. 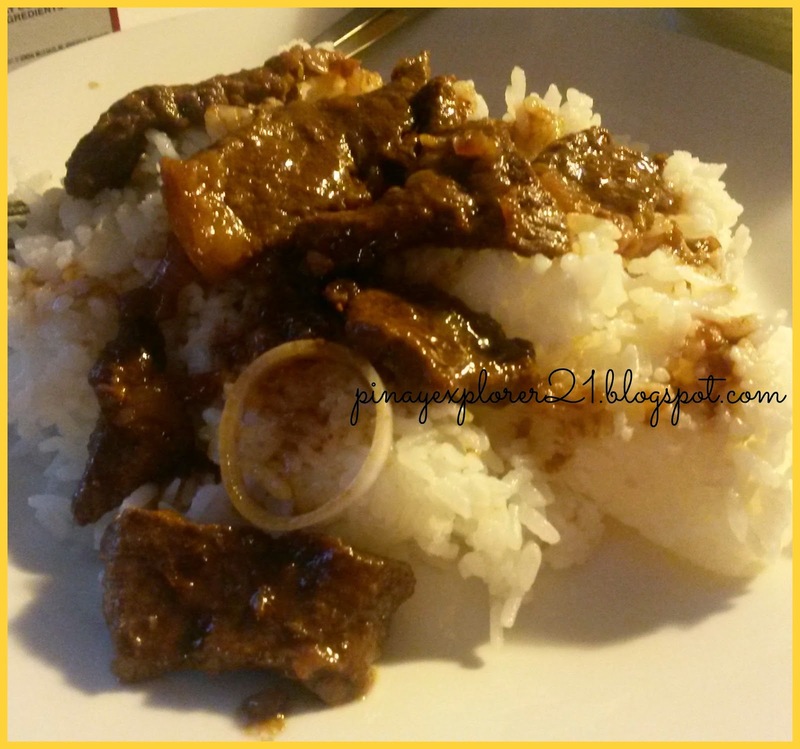 I hope you get some cooking inspiration this week.Try my version of Bistek and let me know what you think. Share me your thoughts on the comment below.